Gun control, the Russians, the Olympics and more? How does Granny connect all the dots? Well, tune into this week’s Granny’s Place, where Granny connects it all through her discussion of violence, power and the need to feel safe. It’s quite a ride, but stick with it, and you’ll see that not only don’t we have great answers. We aren’t even asking the right questions! So if you care about the state of society and if you are concerned about the fear and violence in our world, watch this show. 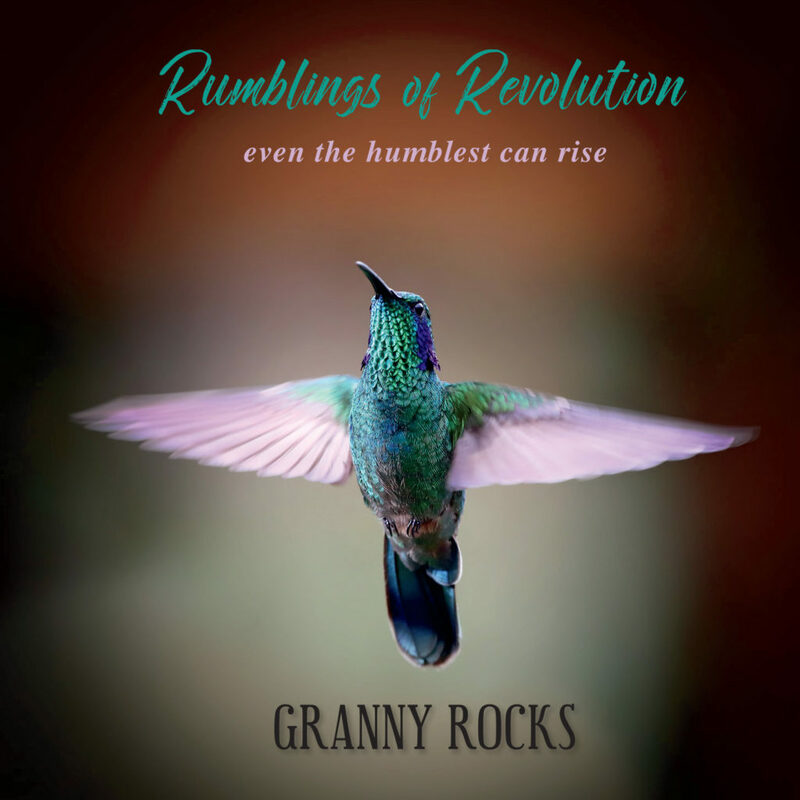 With her humor, music and uncommon sense, Granny Rocks offers a perspective that makes us think, sometimes even makes us uncomfortable, and ultimately inspires us. Watch this video, like, comment and pass it on.